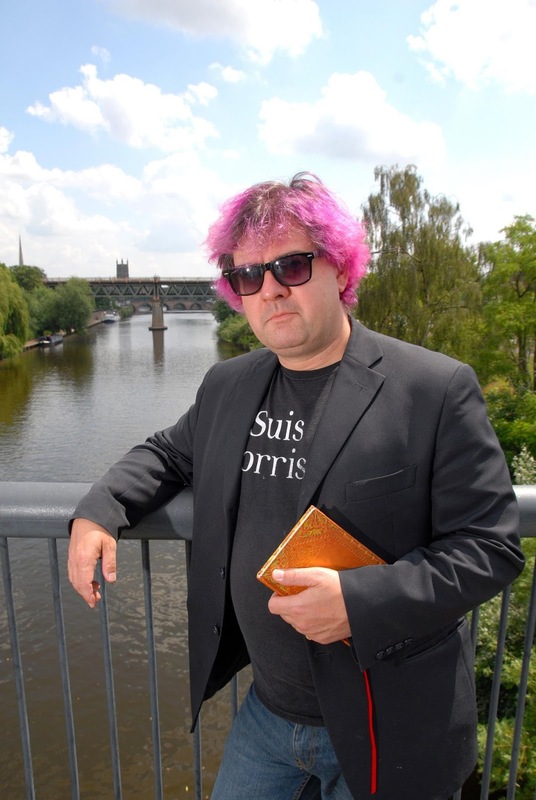 Damon Lord: Worcestershire Poet Laureate competition 2015 FINAL! Worcestershire Poet Laureate competition 2015 FINAL! I am one of the poet laureate finalists! I am happy to announce that I'm in the final for this year's Worcestershire Poet Laureate competition. Its truly an honour to have made it through to the final again, and it will be exciting to find out who will succeed the excellent, exuberant and always explosively entertaining incumbent Fergus McGonigal as the Bard of the county. My poetry has been appreciated far and wide, and it is my hope, if I am successful this year, to fly the flag for poetry across the West Midlands and beyond, not only in Worcestershire. Such vibrant events like this only go to show that the literary movement in Worcestershire is truly thriving. I have often enjoyed the work of some of the other poets, and I truly know that I face stiff competition. So, when are winners announced? You have to be there to find out! Come along to the Guildhall, Worcester High Street, on Friday, 12 June 2015 at 7p.m. for a 7:30p.m. start, for an amazing night of poetry and prose. Tickets are £5 per person, obtainable here. P.S. You can read one poem by each of the six finalists here; can you guess whose is whose?